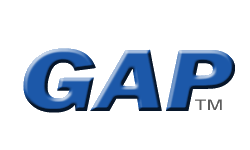 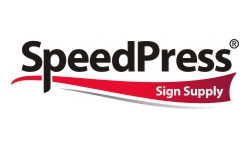 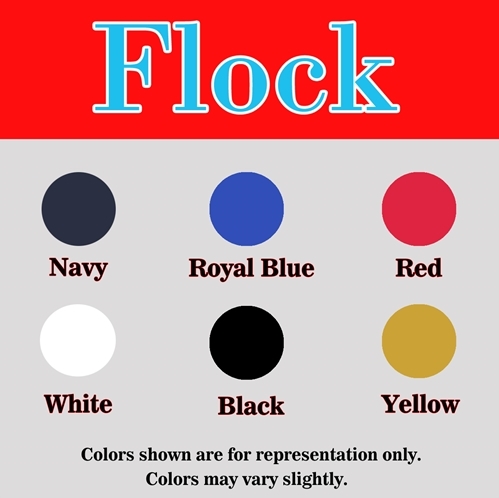 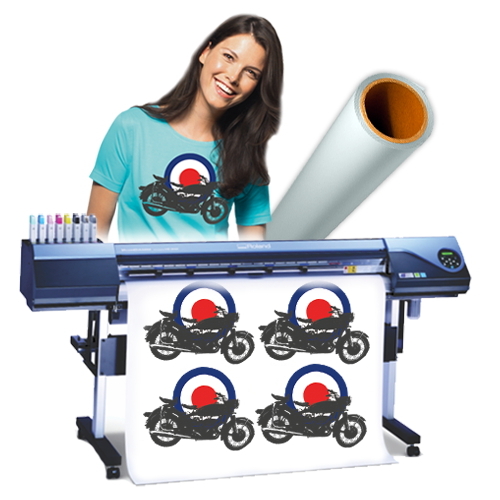 Magic Touch USA® 123 Flex Heat Transfer Vinyl in many colors! 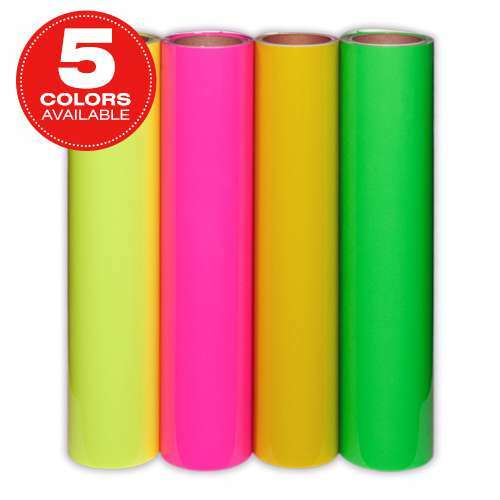 Magic Touch USA® Neon Heat Transfer Vinyl in many colors! 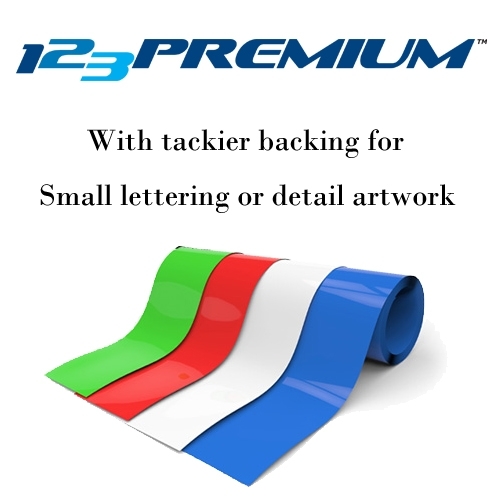 Magic Touch USA® 123 Premium Heat Transfer Vinyl in many colors! 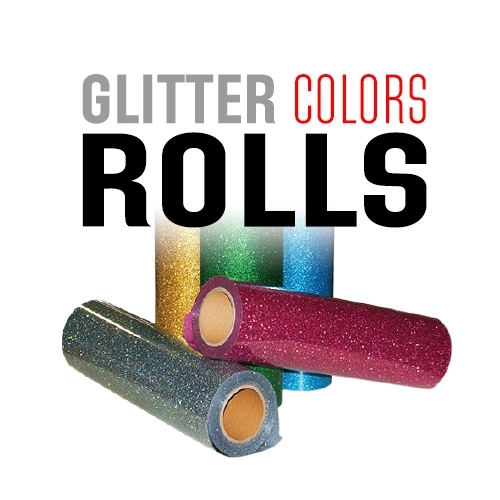 Magic Touch USA® Glitter Heat Transfer Vinyl in many colors! 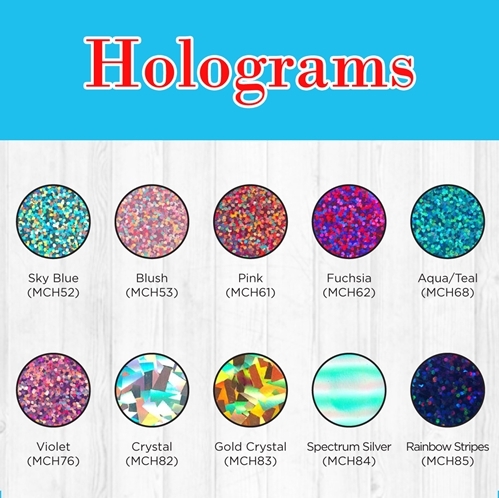 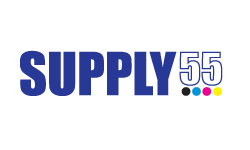 Magic Touch USA® Hologram Heat Transfer Vinyl in many colors! 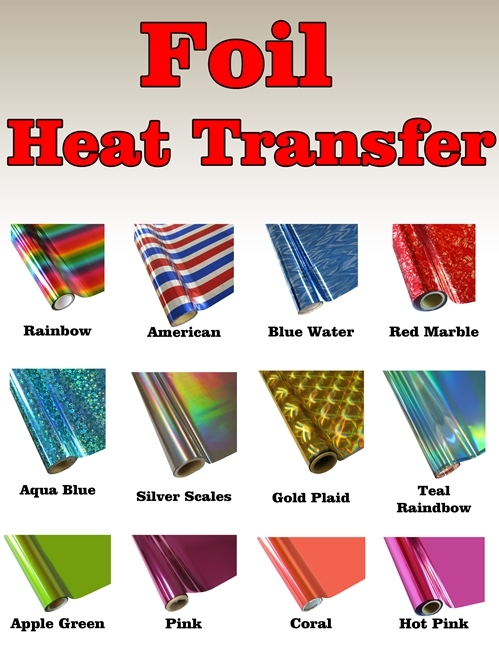 Magic Touch USA® Metallic Heat Transfer Vinyl in many colors! 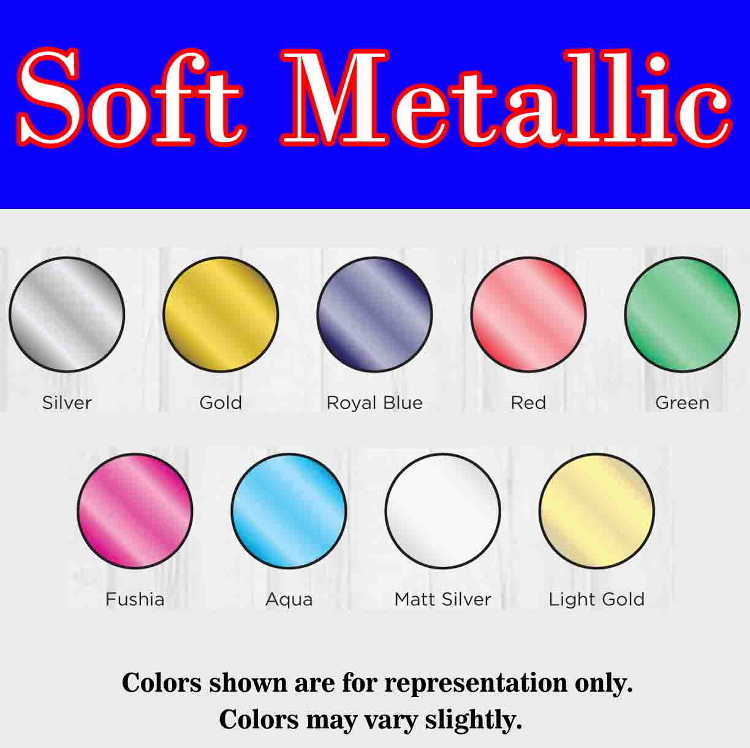 Magic Touch USA® 123 Soft Metallic Transfer Vinyl in many colors! 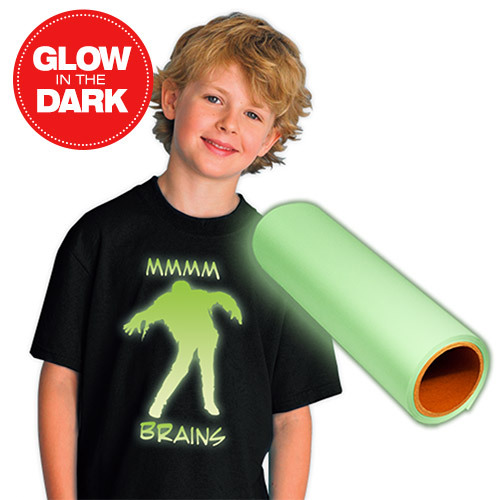 Magic Touch USA® Glow-In-The-Dark Heat Transfer Vinyl! 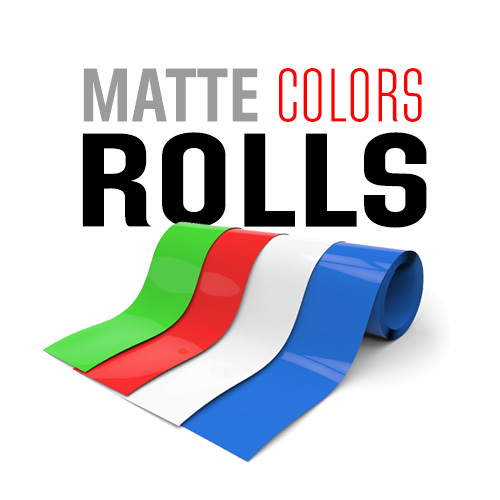 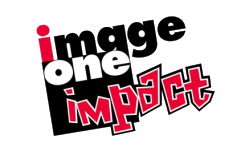 Magic Touch USA® Printable PU! 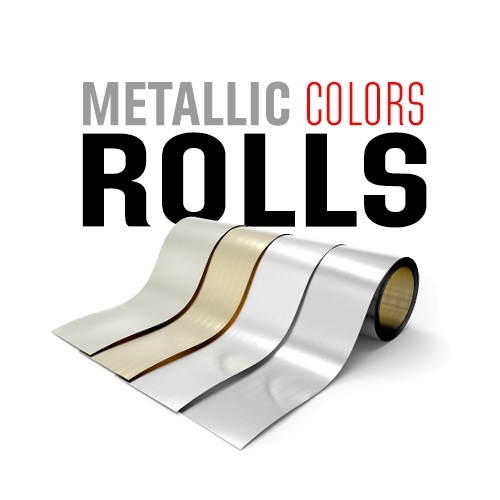 Magic Touch USA® Foil in many colors!